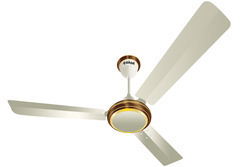 High speed ceiling fans coming under the item code: 1200mm are known for their flawless performance. 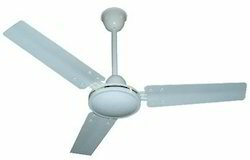 They are really easily installed anywhere, portable and comfortable to use. They are suitable for use in indoor and outdoor applications and constantly give excellent performance throughout their working life.